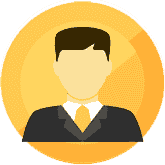 Consumer protection lawyers handle a wide range of areas, including consumer fraud, product liability, false advertising, and other business "scams" including delayed possession or completion of builder projects. 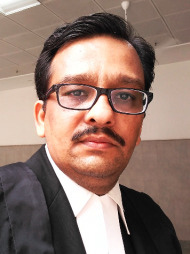 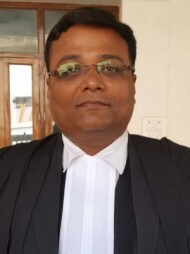 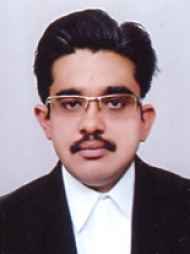 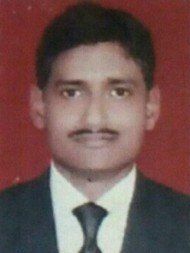 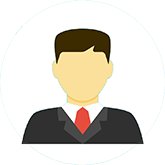 Use LawRato to find a top rated consumer court lawyer in Singar Nagar, Lucknow for your District Consumer, State Consumer Forum & National Consumer Dispute Redressal Commission (NCDRC) matters. 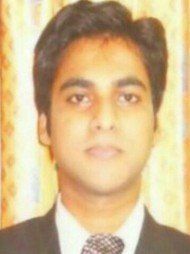 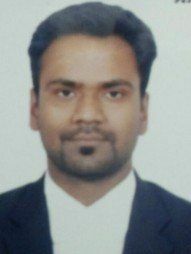 best Consumer Court lawyer in Singar Nagar, Lucknow?